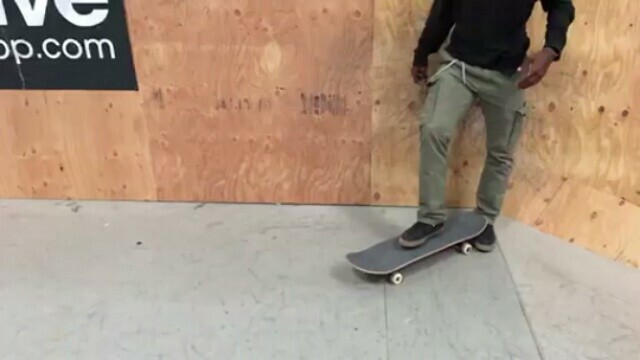 Win this @activerideshop prize pack this weekend……. 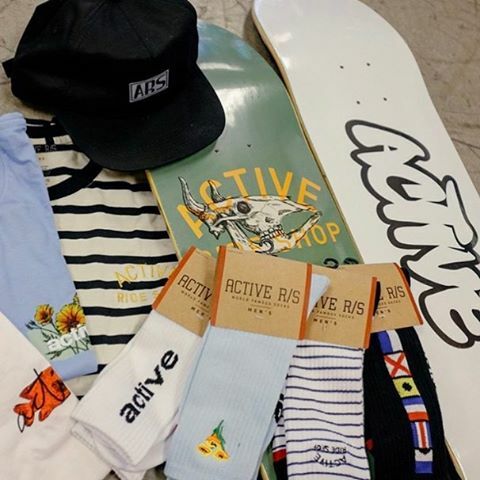 Win this @activerideshop prize pack this weekend…. FOLLOW ALL THINGS SKATETROOP for more of the raddest and funniest entertainment in the history of Skateboarding!